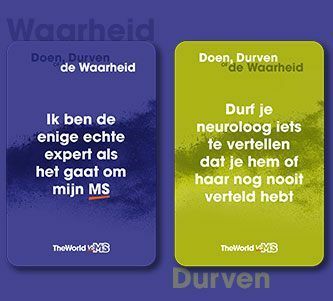 How have your priorities changed since being diagnosed with MS? Considering I have been living with Multiple Sclerosis for over ten years since I was diagnosed, my objectives have changed hugely. When I was first diagnosed with MS, I barely had any symptoms. With that being said, I had previously experienced double vision and numbness in the lower part of my legs. What goals have you managed to achieve since your diagnosis? But, that did not mean that my life was going to be worse. The change allowed me to focus on trying to have a better lifestyle, it enabled me to start doing different therapies and achieving those things I always wanted to do, like learning to play an instrument, learning how to draw, join a theatre group and learning how to sing. One goal I managed to achieve since diagnosis was becoming an official IP lawyer. It was a lot of studying to get a job completely different to the one I was developing at that moment in a field I still find quite interesting – patent and trademark law. Nowadays my goals are not so big but that does not mean they are not ambitious. How can people identify their Patient Focused Priorities (PFPs)? 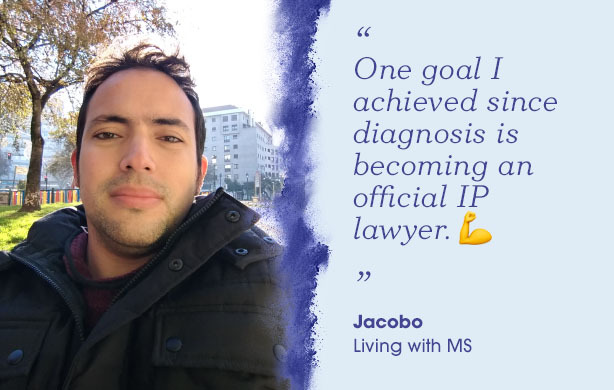 In order for people living with MS to live their life as easy as possible, it is important for them to focus on their Patient Focused Priorities (PFPs). To do this people need to ask themselves what does he or she want to achieve and get during their life no matter the MS. Another important thing would be to try and achieve a better quality of life. While keeping these things in mind as top priorities, this can allow everyone to have a more complete happier and easy-going life. In my case, that would be to try and follow up with the things I am doing at the moment. The best way I can do this is to talk to people I share the same interests with. I think it is vital to communicate with everyone around me how I really feel, what my goals are and what I want to achieve in a short, medium or long period of time.